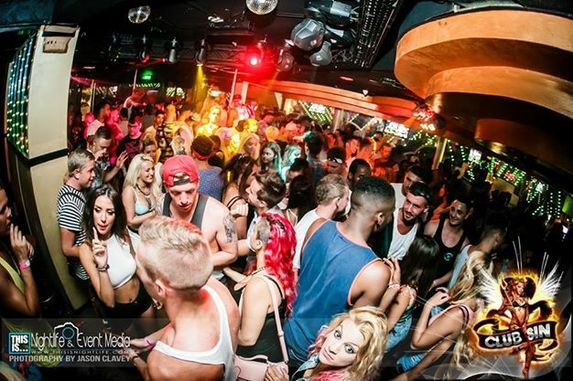 Club Sin was brand new for 2012 and is located right in the centre of Ayia Napa. 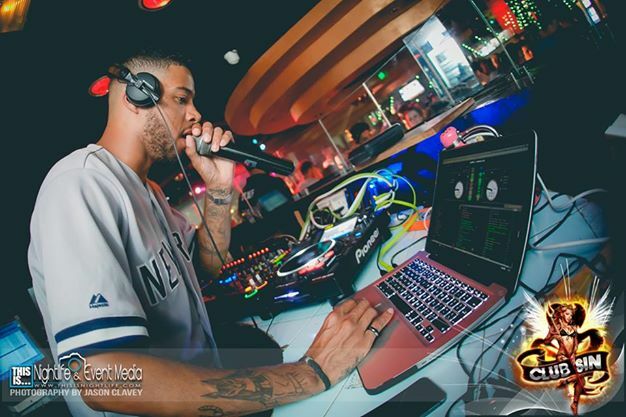 This compact club gets very busy with urban music lovers who flock to the club for it's special events and regular hosts DJ's such as DJ Volatile, Kindez and D-Drop. 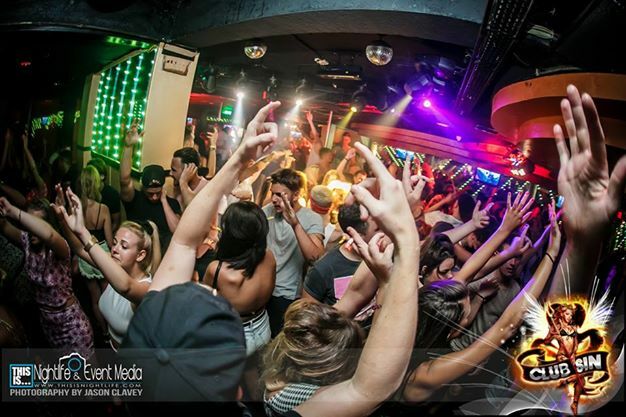 Club Sin plays Urban Music and is open during Ayia Napa's busiest months of June, July and August.